The Lake District is the place to enjoy 6 of Britain’s top 100 walks, including the number 1 walk, Helvellyn. 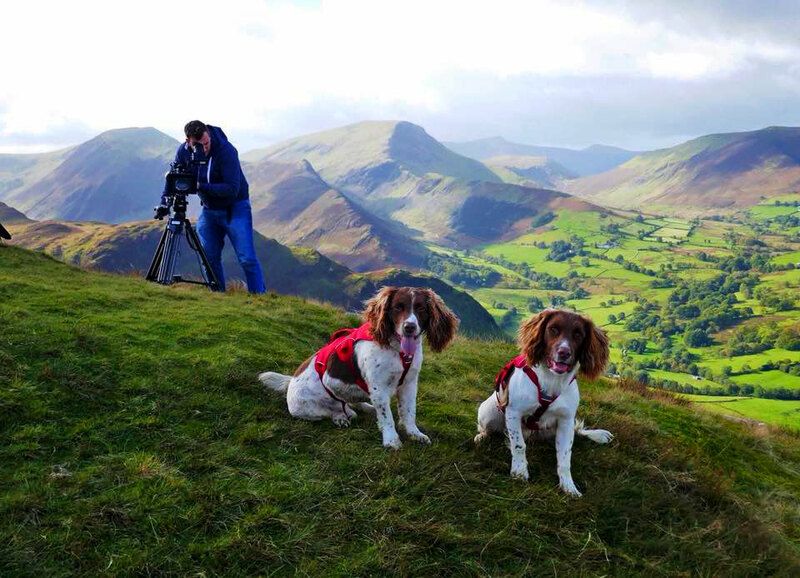 Here we have collected together the Lake District walks that made it on to the final of ITV’s ‘Britain’s Favourite 100 Walks’ show this January. As you’ll see below, the Lake District really is our favourite place to walk with the most beautiful scenery and challenging landscapes. In fact, 5 of the top 10 walks are in our beloved Lakes. ‘Britain’s Favourite 100 Walks’ was based on the results of the largest ever survey conducted into the UK’s walking habits. 8,000 walking enthusiasts took part in the research and the show proved a huge success, with #100walks and #britainsfavouritewalks trending. #1 Britain’s favourite walk is HELVELLYN. England’s third highest peak, this walk is enjoyed from Glenridding, south Ullswater and relished by fitter walkers with the infamous ‘striding edge’ knife-edge ridge providing a challenging return leg. An iconic Lake District fell in miniature, lying west of Derwentwater in the north Lakes and is popular with families. Easily enjoyed from Keswick. England’s highest mountain is a long and strenuous trek but with views that pack a punch. The relatively easy and very quiet 3 hour walk around this lake makes it a very popular ‘round’ in the Lake District. Wondering around the discarded remains of the old Coppermine works, this circular walk on a well-trodden path up one of the Lake District’s most well-known mountains is great for all ages and abilities with plenty of interest along the way. This eerie 6.32km route takes walkers from the beating heart of the Lake District, Ambleside, to its spiritual capital in Grasmere. William Wordsworth made Grasmere his home for 14 years and many of his greatest work was inspired by the surrounding landscape and scenery. St Oswald’s Church in Grasmere is the final resting place of William Wordsworth and this well signposted walk follows the route that coffin’s followed from Ambleside to this 13th century church, as well as passing two of Wordsworth’s former homes, his “little nook of mountain-ground”. Our beautifully converted Hart Head Barn cottage can be seen from this walk. As in the words of Alfred Wainwright, author of Pictorial Guide to the Lakeland Fells – filled with ‘dancing becks, silent forests and exhilarating peaks’, the walks of Lake District are eternal.